DELPHOS — A man was arrested in Ottawa Monday in connection to an armed robbery committed the same day in Delphos. 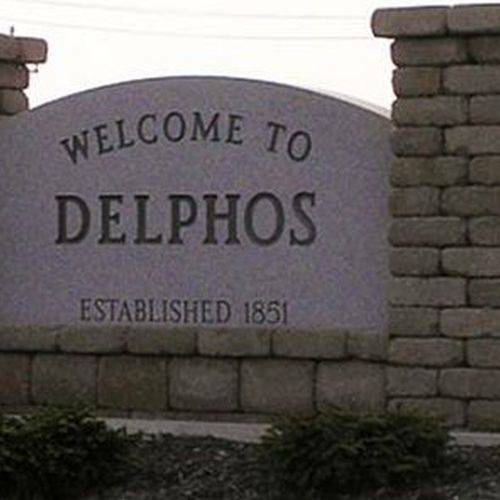 The arrest followed an investigation by the Delphos Police Department of a robbery that occurred at 8:05 a.m. Monday morning at Taco Bell, 201 Elida Ave., Delphos. Employees told officers that a black male entered the store, walked behind the counter and pointed a handgun at employees, demanding money. One employee was taken to the office area at gunpoint, where she emptied a drawer of money from the safe into a paper bag. The suspect took the bag and left the store. No shots were fired, and no one was injured during the robbery. Officers collected evidence from the store along with surveillance video. Officers later located a person of interest in Ottawa, who was then taken into custody with assistance from the Putnam County Sheriff’s Office. According to Delphos Police Chief Mark Slate, the man did confess to the robbery, and a portion of the stolen money was recovered. A vehicle used in the robbery was also seized. Police have not released the name of the suspect, pending filing of formal charges.